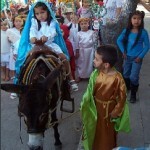 The nine nights of the posadas, which means “inn”, represent the nine-day journey of Mary and Joseph to Bethlehem brought to life to replace indigenous celebrations. 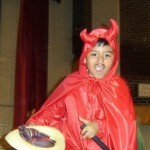 Oaxaca and Guanajuato are two states in Mexico that often feature the devil in nativities. 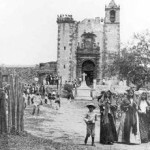 Colonial San Miguel de Allende had many unique Christmas traditions that carried on for 9 days following Christmas. Day of the Innocents – Joke’s on You! 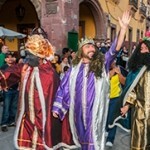 The day Herod sent out his troops to slaughter all male children under two years old is Mexico’s April Fools’ Day. Three King’s Day, known as the Epiphany in other countries, is when the three Kings arrive into everyone’s home baring gifts for children. 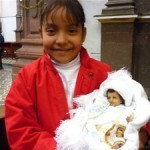 Candelaria is celebrated the 40th day after Christ’s birth, the day Jesus was presented in the temple then and now.